On Q’s Builder Division is your partner in construction mortgage services. From application to closing, On Q leverages all of our tools and resources to help custom and production builders and developers sell homes and deliver a best-in-class home buying experience! On Q offers targeted programs, products, and services to meet the specific needs of new home builders and their buyers. Our high-touch, ‘Client First’ approach and our dedication to timely closings are only two reasons why homebuilders and developers across the country are raving about On Q Financial. Guided with construction industry expertise, you are supported by a team of advisors and experts in the builder side of the mortgage business to help you grow your business. Our team serves as an extension of your sales team, through local on-site coverage, co-marketing efforts, and customized solutions to help generate traffic within your new home communities. Why Builders Partner with On Q! More Loan Options– Buyers have access to an extensive array of mortgage products. FHA, VA, USDA, ARM, Jumbo and more! Direct seller to Fannie Mae, Freddie Mac, and Ginnie Mae. Joint Marketing – Co-branded marketing materials. 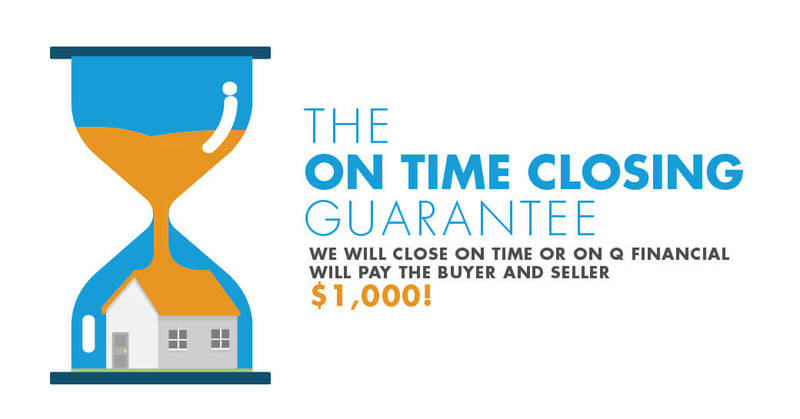 Extended Rate Locks – Gives buyers peace of mind during the construction process. As rates are changing, your buyers are secured in their rate and loan process. In-House Condo Approvals – Helps assist builders and buyers to be confident in loan approvals on this high-demand, but often challenged home types. Builder Experienced Team – Specialized staff with years of experience serving home builders.